There were a few sets I used to get my happy burger box. To make the house box, I used the Christmas Memories 3D luminary house. I had to do a little renovation on it by releasing the compound paths to delete the windows and door. I also added a rectangle to the peaks of the roof so there wouldn't be a hole where the chimney is supposed to go. The scalloped mat is from the I'm Wishing kit's Lace card. 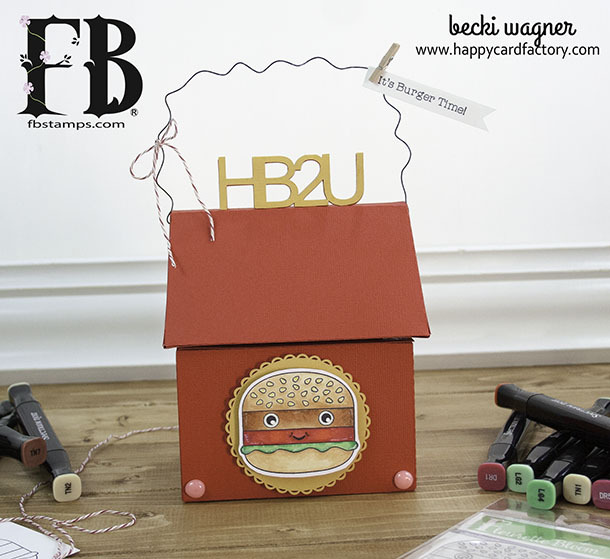 With the addition of the burger stamp and sentiment from the Fast Foodies, it makes one adorable, fast happy burger box. I wanted a handle similar in style to the "m" you get on the other box. Since this will be filled with birthday goodies, it was decided to add the occasion sentiment as the "handle." I used the Arial font, welded the letters together with little tabs. The tabs were then inserted into the slits I cut with an Exacto knife into the flat peak of the roof. The tabs were then glued down on the underside to give it stability. 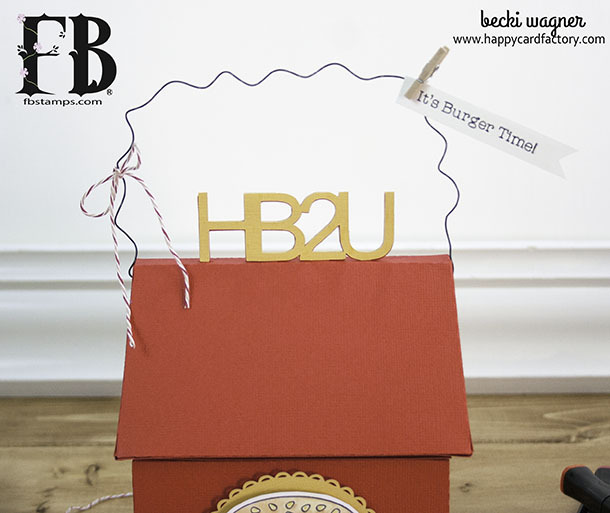 Now the box can be picked up with the "HB2U" instead of the decorative wire. Add a twine bow and sentiment, you're done. How cute! It's a very happy box to give to the birthday boy or girl. Thanks for stopping by. Feel free to leave some love in the comments sections and have a very crafty day! 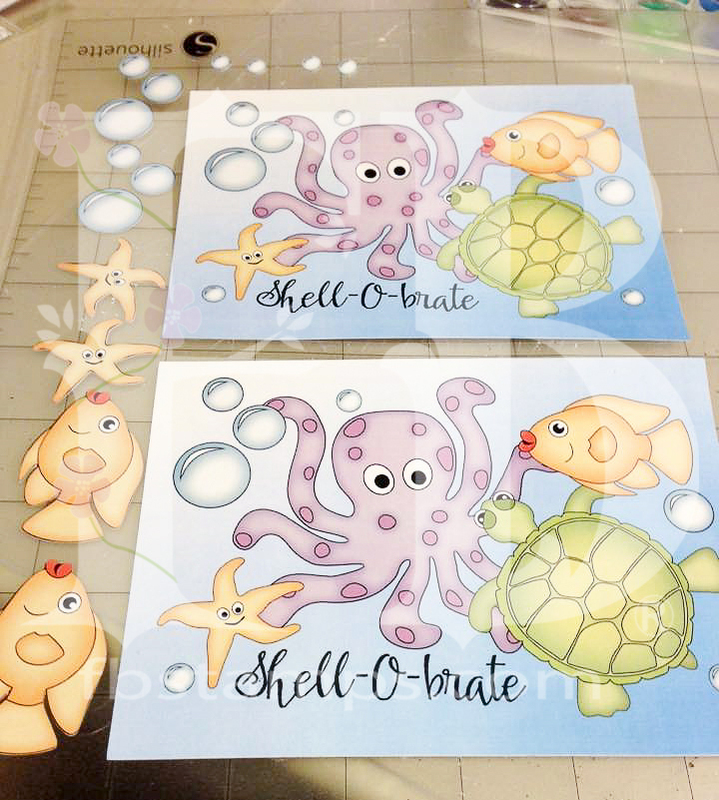 Sea Critters Watercolor Gift Tags! I've been taking some time to really explore the brand New Stamp Sets and SVG Kits by Fleurette Bloom [FB] and I must say they are just so much Fun! 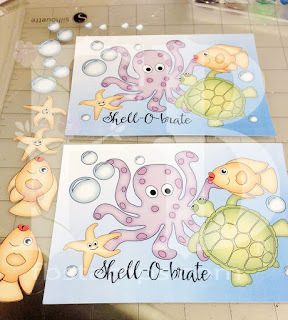 I used Rockin Quick CARDS SVG kit and Sea Critters Stamp Set to make my Gift Tags. These Tags are going to work Perfectly to gift my sewing project [to reveal in another post]. I especially like how Flawless they stamp out and the ease it takes with just one press. I used Versa Mark ink and then a Dye ink over that to get the colored stamped images and heat set it with my heat tool. To make the background for all my tags I used various Distress inks and also sprinkled the ink with a wet brush onto the paper while it was damp and then heat dried it. Using the Sea Critters Stamp Set, I stamped a bunch of bubbles in different sizes onto watercolor paper. Love how these backgrounds came to life! Then, I use my Zig Real Brush Markers to watercolor the stamped images. I love the look!! Have you given the Zig Real Brushes a try yet? I know you will love them as much as I do. 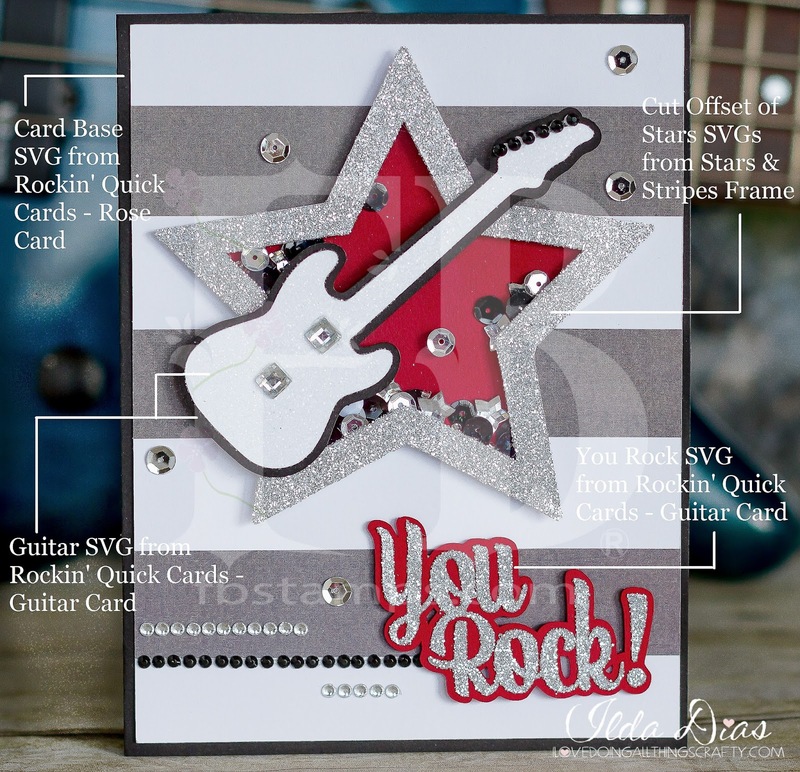 Lesson learned: [color After image is cut out] When cutting my stamped images and "Tags" from the Rockin Quick CARDS Svg set, my Scan N Cut2 found every edge and it was very Easy to cut my stamped images out. I had to giggle--it even found my 'character' flaws and so eloquently went around them [see sea star]! LOL!! So Much Fun! 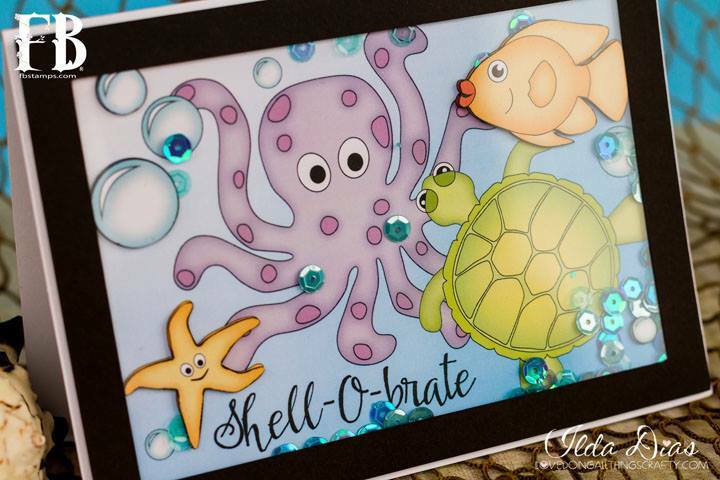 To finish up my Sea Critters I used some Wink of Stella Clear here and there on the Sea Star, Octopus and the fish's fins. Be sure to Hop on over to Fleurette Bloom Designs to get your Sea Critters STAMP Set and with a purchase of only $8.98 you will get the Rockin Quick CARDS Kit FREE!! 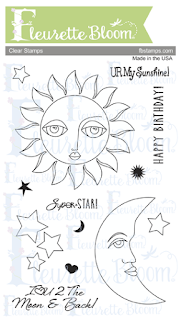 Digi Stamps Kit, Sun Moon and Stars STAMP set and Rockin Quick CARDS SVG Kit! 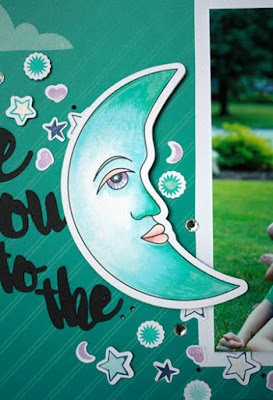 For the CARD, I started out with my favorite watercolor paper and cut a circle, cut the stars and moons out of TIP: Contact paper and adhered them tossed over the circle keeping them more over on the right side [I knew I wanted my moon on the left side]. Then, watercolored [is that a word..lol] my paper up and set aside. While that was drying I watercolored my moon and the front of the shaker part. 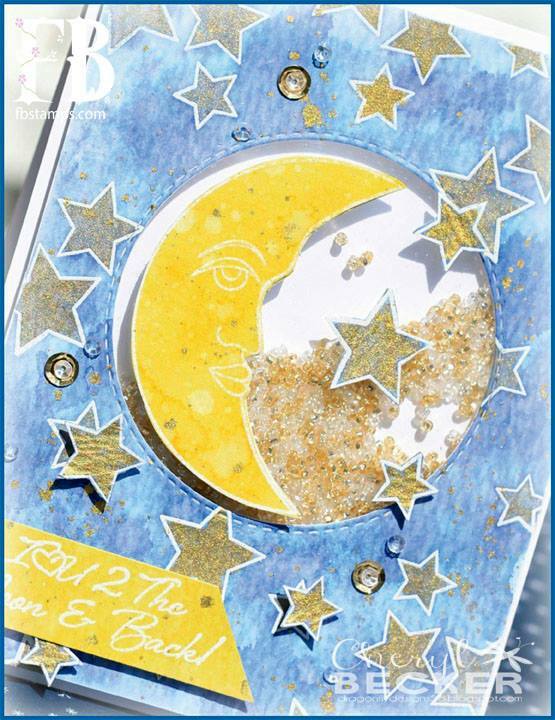 After your background has dried carefully take off your stars and moons contact paper to reveal the white paper! Then, to assemble I placed some acetate on the backside of the background and placed scotch double sided foam tape [twice] around so there wasn't any holes for the sequins and pearls to fall out. TIP: Before putting your shaker goodies inside BRUSH WITH Antistatic powder around the inside of the foam tape and the goodies won't stick]. I placed my circle over your background and viola done! 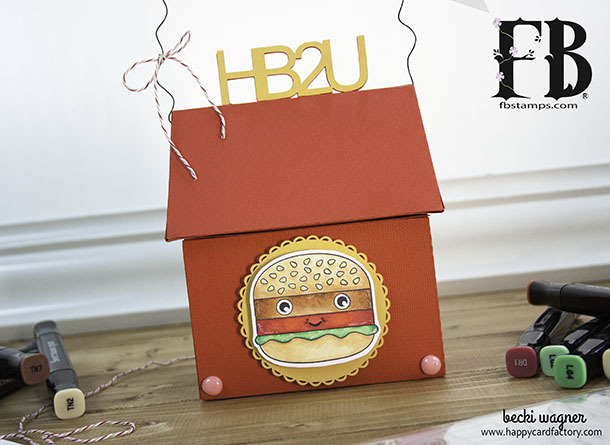 Becki from Happy Card Factory here with a new project! My nephew loves motorcycles, he helps his dad "fix" the ones in his shop. So Fleurette Bloom Designs Motorcycle Racing set was the way to go. Even though the set doesn't come with a motorcycle birthday card, it is real easy to make one with the included elements. I was intrigued by the motorcycle box, but sending it all the way to Ohio wasn't a good idea to me. Instead, I used elements from various parts of the kit. I used the offset from the box to make a mat for my motorcycle and the card base. 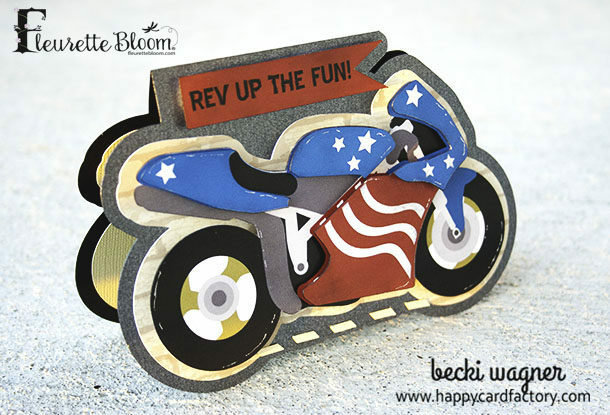 To keep the card quick and easy, the Stars and Stripes motorcycle printable (no need cutting all the little pieces of the bike and reassembling them) and the decorative bike pieces from the SVG (made into a Print n' Cut) gave the motorcycle a dimensional, pieced together look fast. 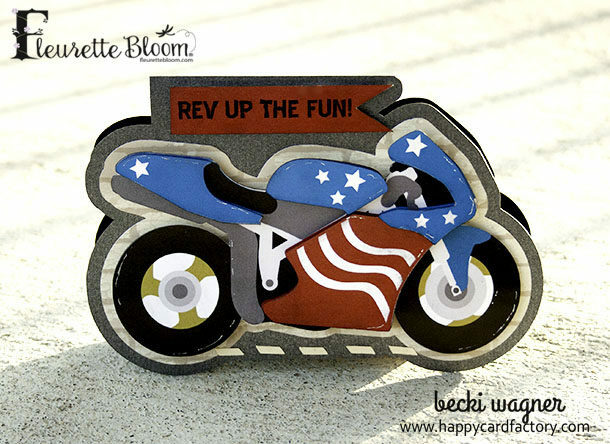 The flag shape and sentiment (made by me) was added to the cycle offset card base along with the kit's highway lane stripe to complete my shaped motorcycle birthday card. For the inside, I added a sentiment on another offset. Adds a nice little touch. I really hope that kid likes his card. Chances are he will probably destroy it within an hour. To make your own motorcycle card, check out the Motorcycle Racing 3D SVG kit! Ilda back with you today to share my You Rock - Star Shaker Card. I have to say I had so much fun creating this card! 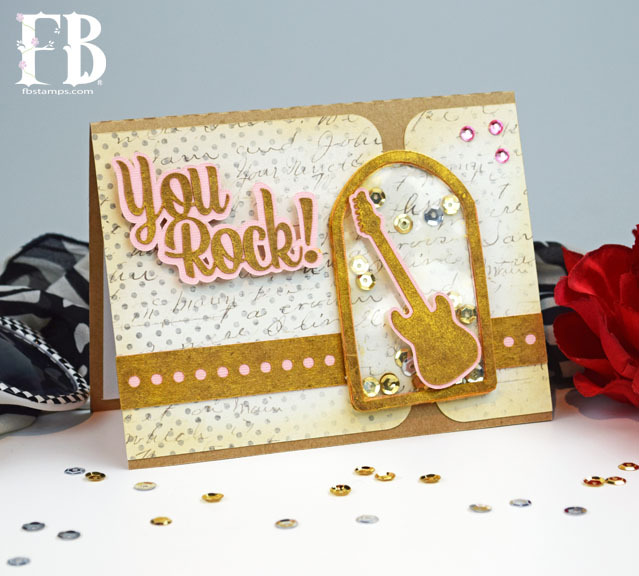 The files to create this card come from Fleurette Bloom's recently released Rockin' Quick Cards and are now available as a FREE gift for a limited time! Click the link for details. 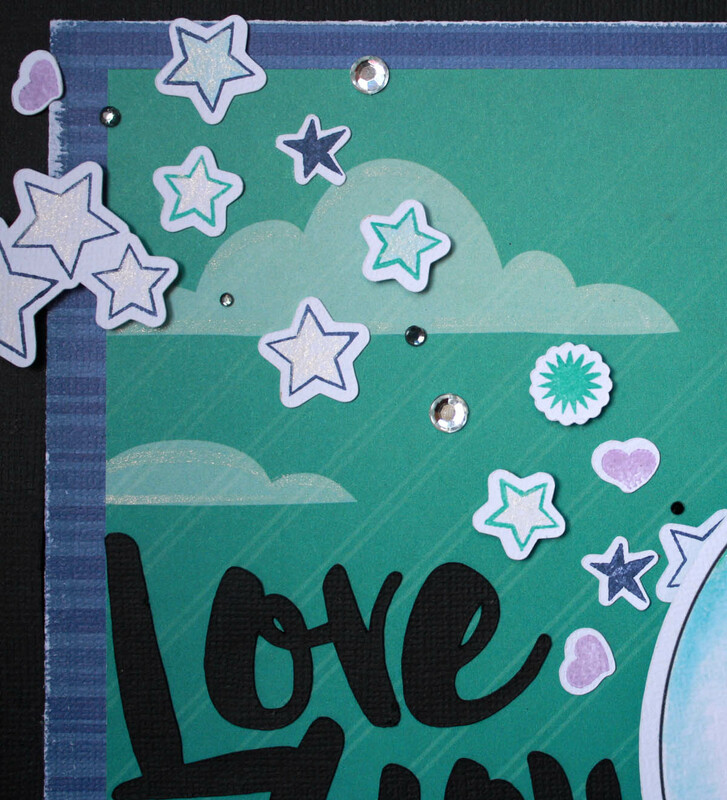 The stars I used to create the shaker portion of the card come from Stars & Stripes Frame. Recently Amy from the DT did this, I thought it was GENIUS! 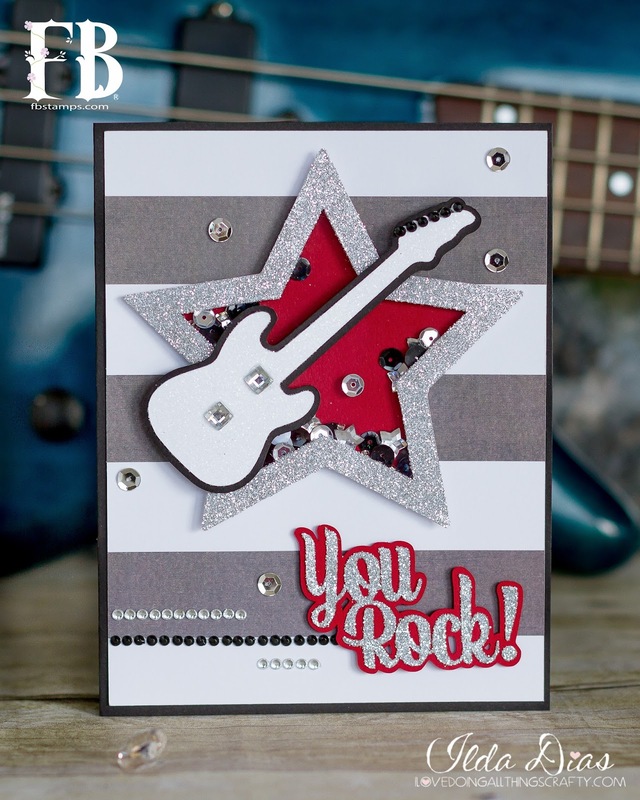 Hope this has inspired you to make your own Rock Star card. Rockin Piano Card - Free Gift & Announcement! I just love all that Fleurette Bloom Designs has to offer! 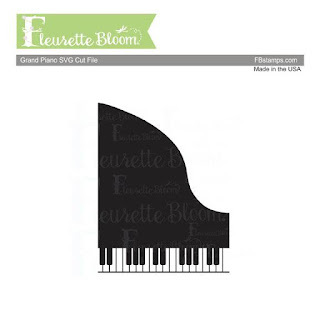 Here's a Piano Card, I made from Rockin' Quick Cards by Fleurette Bloom Designs. This kit is Awesome! You will enjoy every quality file and you will also enjoy Free files to create your very own card. To make this card, I started out with my favorite watercolor paper, for my cardbase [any will work] and then cut the Shoe CardBase and all the elements of the Rose file, located within the SVG files of the kit. Then, with FB's Rose Stencil [FREE for a limited time @ fbstamps.com] and placing the stencil here and there on the paper, I water colored the INSIDE of the cardbase with my Zig Real Brush Markers [any die ink or distress inks will work, too]. I used the same markers for the rose and leaves. For the stamped "Happy Birthday" sentiment, I used FB's Stamp Set called "Ice Cream Party" and embossed it with White embossing powder. Love it on the black background. The FREE Piano Keys file and FREE Rose Stencil are only available for a limited time. 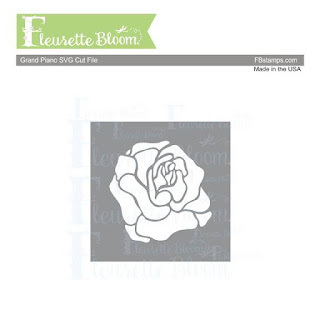 Make sure you Hurry on over to Fleurette Bloom Designs to get your Free Kit [with a purchase of only $8.98] and check out All she has to offer including SVGs, 3D file Kits, Printables, digital papers and her NEW STAMPS! I hope you give this FUN set a go. All the supplies I used are listed below for your quick review. A complete list of supplies are listed on my Blog. Thank you for stopping by and have a Crafty Day! Well....new news, lol! I had a sabbatical from Fleurette Bloom design team. 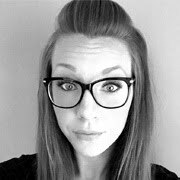 It has been a rough year for me and I just needed a break from lots of things. And, now I feel ready again, and Fleurette was so kind to welcome me back. And what a time to return!!! She now is designing stamps! And I've been having a lot of fun playing with different techniques, such as water color, Copics, colored pencils...and on and on. So, my first project back is a shaker card. I used a piece of Tim Holtz water color paper and set out to create a starry sky. I used various colors of blue. Dried in between layers to get the great water color look. After it was totally dry, I used my anti static powder tool to get rid of any static. I then stamped the stars in Versamark ink and used white embossing powder. I then went back and used some metallic gold water color and painted in those stars. The white embossing acts as a dam and the water pretty much stays put. I like the shimmery look it gives. I then grabbed a circle die and cut a circle in that background piece. This became the shaker window. I backed it with clear acetate and applied foam tape to the back. I filled the window with tiny seed beads in colors of golds and clear. A piece of plain white cardstock covered that to hold the tiny bits in place. 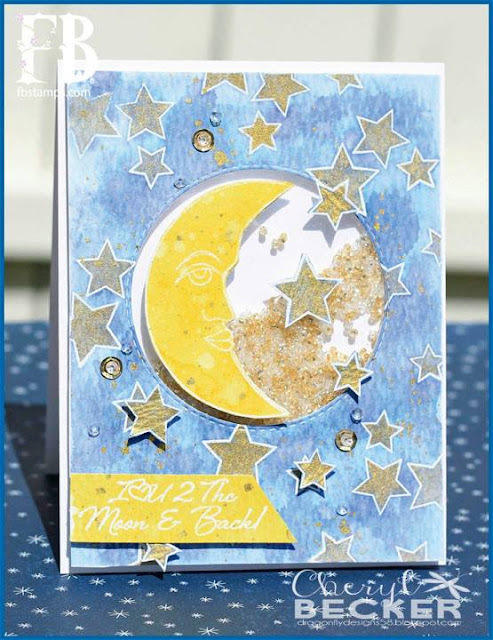 I then created some watercolor in yellows, several layers, then stamping and white embossing the moon. I cut by hand because it was easy and I wanted it right up to the line. I mounted that on foam tape and positioned on the acetate where I wanted it. I then cut out the stars from the cut circle piece and positioned those with foam tape as well. Stamped and embossed the sentiment and cut to create a flag. Added it on foam tape...I love foam tape, lol! Glued down a few sequins here and there and called this card finished! Hope you take some time and craft today! Whatever you do, make it fun! Ilda here from the DT!!! 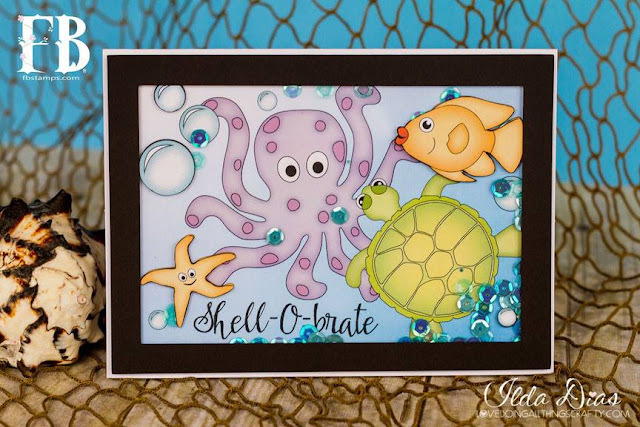 Today I have a really super cute and fairly simple card to share with you from one of Fleurette Bloom's latest Sea Critter Digi Die Cuts and Digi Stamps. I am anxiously awaiting for the arrival of her polymer stamp collection that were recently released, hopefully my happy mail will arrive soon! In the mean time I want to show you how you can create the stamped look with out the having to do any stamping or colouring by hand. Looks like they are having a fun "shell-o-bration!" Here is how I created my card, hope this helps you if you are wanting to make something similar. Using the Silhouette Studio Designer Edition software I opened the colored digi files I wanted to use. Next I created a rectangle slightly smaller than the front of the basecard I wanted to use. I then filled the rectangle with a gradient blue. Send rectangle (background image) to the back of the layers. Next you will want to resize and arrange the critters onto the background/rectangle you created. Make sure that the cut setting of the images used inside the background are set to No Cut. For some added fun and interest I added a few layered critters. To do that I traced the outer edge of each image. 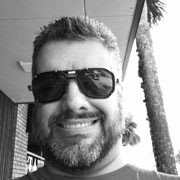 Next, highlight the image with the outer edge, select the Object function, Modify and create a crop this will create a cut line around the image now if you select Cut Edge in the Cutting options. When you are happy with the layout of your card send the image to your printer, ensure your registrations marks are turned on. 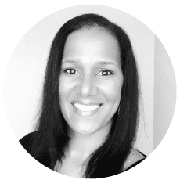 Once your images are printed out, you are now ready to cut them out! Here is a phone pic of what mine looked like once I did the Print and Cut. To finish the card Glue the printed image to the front of your base card. For some fun and dimension I glued some of the other cut out critters onto the printed images using pop dots. The next thing I did was cut out a black border slightly larger then the the image I printed out. Glue some clear acetate to the back of the border. 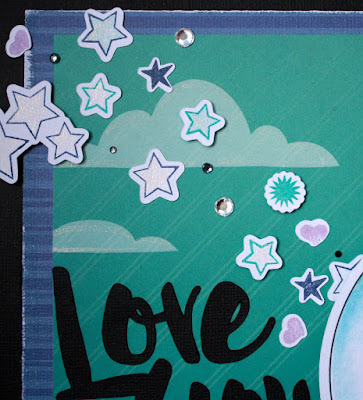 Add a border of foam tape along the edge of the black border, you may want to use two layers of tape to allow your sequins to freely move inside the card. Add some sequins/beads to the middle of the card and then attach the acetate black border to the top of the card. Here is a closer look as these cute critters! 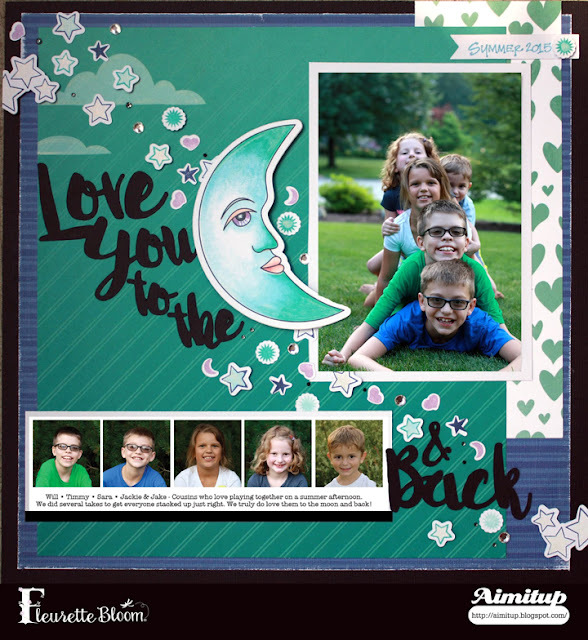 Don't forget to stop by the Shop and check out Fleurette's other Stamp Sets and Coordinating Digi Dies and Cuts! 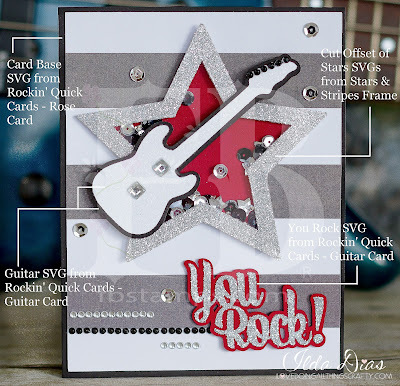 "Rockin' Quick Cards" SVG Kit is filled with fast and fun cards. You can literally make them in minutes, how great is that! 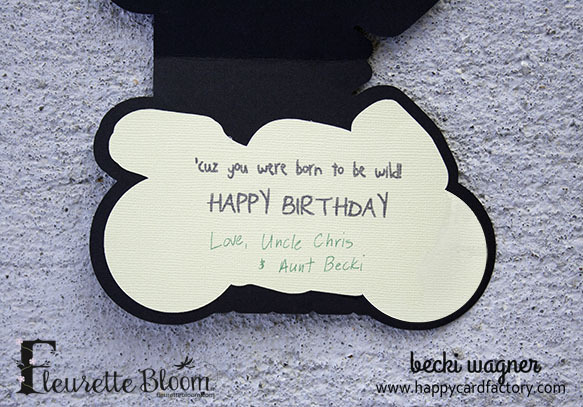 Pair them with our Clear Photopolymer Stamps and the possibilities are endless. Get yours FREE for a limited time. See all the details by clicking here. you can make to match your card. Of course you can size them to any size you like. to make them a shaker card! sure to give a rockin' smile and pick me up feeling. You can create it as a shaker card or a simple layered card. for the sentiment. 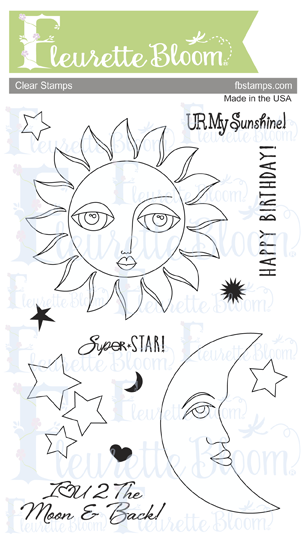 This sentiment comes in the "Sun, Moon & Stars" stamp set. great for that motorcyclin' gal too! is from the Ice Cream Party stamp set. Need a card in a hurry, the Star Burst Card is the perfect goto. Want to make it really pop, there is a shaker card frame included as an option for this card. Pair it up with your favorite stamp and your ready to go on minutes. 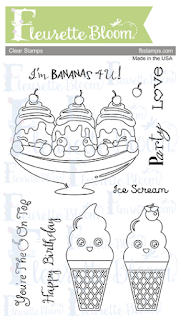 Ice Cream Party stamp set. be pleasantly surprised at how easy it is to make. Spice it up a little with the included shaker card frame option that comes with this card file. For our Love sentiment we used the Ice Cream Party stamp set. Sometimes you just need to make a quick and easy card, well these fit the bill. Of course you can fancy them up too! These cards come with lots of fun layers and options that lend themselves as a perfect base for any fun element you want to play with. The possibilities are truly endless with this SVG Kit. Happy Friday everyone! Amy back on the blog today sharing a fun layout I created. I was inspired by all the cool shaker cards I've been seeing online. They are very popular these days. I then colored the moon using Copic Markers. I added some gems and my photos on to the background patterned papers. Thanks for stopping by today. I hope you enjoyed my layout. Don’t forget to stop by the Fleurette Bloom Store.